From a single cell, she is able to create new life! Pregnancy is truly an amazing and glorious time in a woman’s life. It is a point in time where a woman is at her most vulnerable, yet displays extraordinary physical and mental strength. Pregnancy, just like life itself, comes with its fair share of ups and downs. One minute, you’re bursting with excitement, and the next minute, driven to tears watching a puppy video on YouTube. With your pregnancy hormones raging, energy levels bobbing up and down and a baby on the way, life really suddenly feels quite different. The interesting thing is that this process is entirely normal. Albeit, your new normal. EMBRACE it, APPRECIATE it, and importantly, CELEBRATE it. 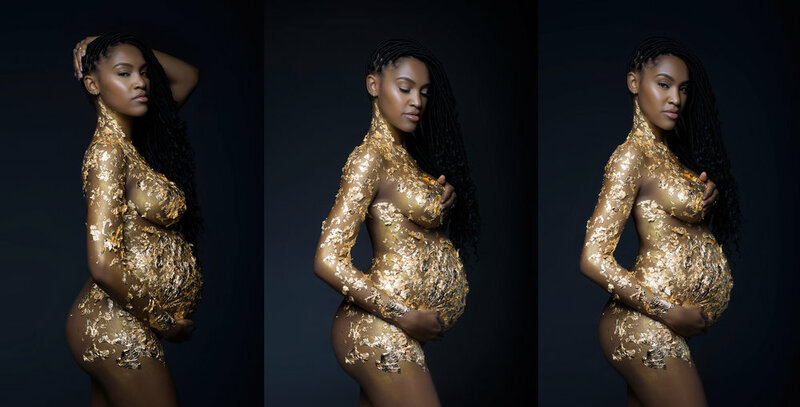 One of the best ways to celebrate and relive this journey is through artistic maternity photography. Sri and Jana Photography is a Chicago-based luxury portrait photography studio that provides you with a spectacular experience while capturing your life’s most precious moments. We specialize in making our moms-to-be smile while they browse our online photo gallery. 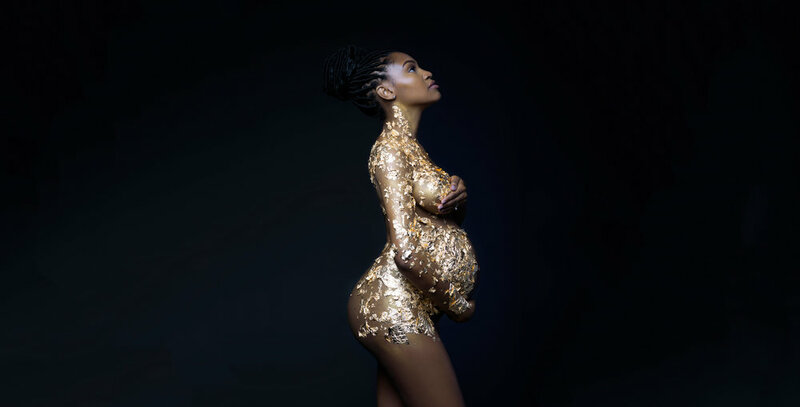 We encourage them to imagine themselves in the beautifully crafted pregnancy pictures, and excitedly plan their session with them, right down to the outfit, makeup and posing, so they feel every bit like a queen! Contact us NOW to schedule your dream maternity session! SRI & JANA PHOTOGRAPHY is a Chicago luxury portrait photography studio that provides an amazing experience while capturing your life moments. Located in the University Village/Pilsen Art District area, we specialize exclusively in classy maternity, modern newborn and children's photography.